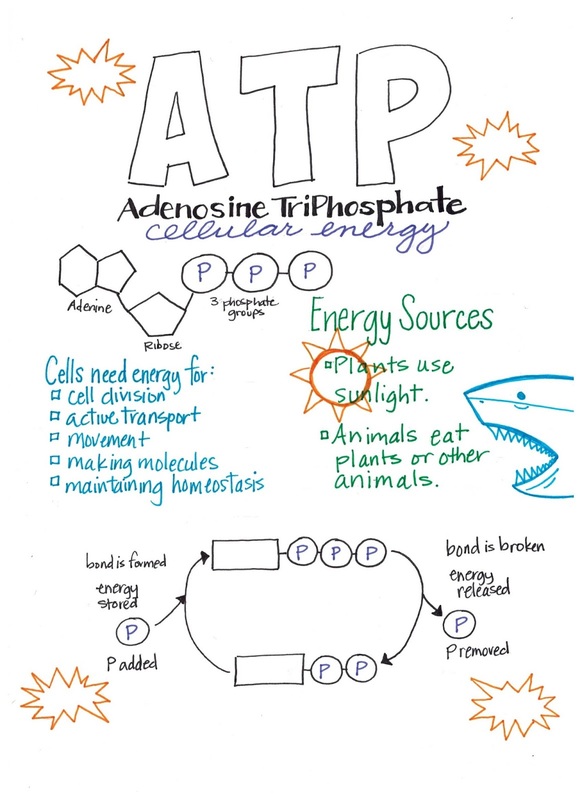 This year I created a prettier version of the ATP notes my kiddos usually take. And I have added it to our TPT store!!! 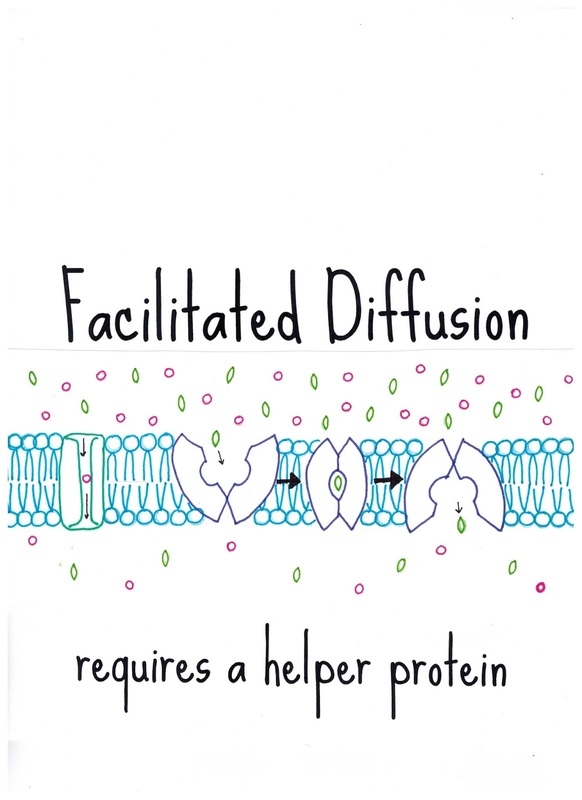 I love that this blog and our Teachers Pay Teachers store pushes me to complete projects that I have been slacking on. 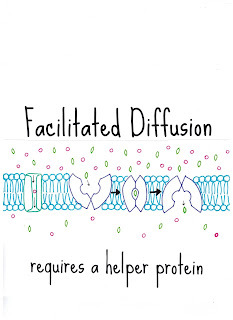 Today's example of this is my updated Cell Transport Powerpoint!!! 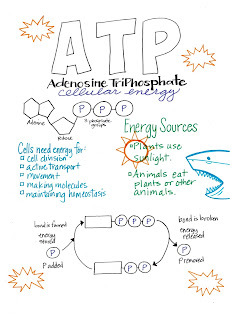 I have added my own drawings and made this Powerpoint match the Cell Transport Handout I have my kiddos do! Both resources are completely editable so you can customize it for your kiddos!